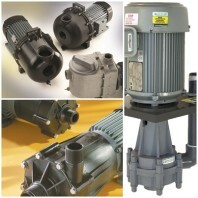 Series HE is available in a wide range of single or double sealed horizontal centrifugal pumps. Flows from 20 LPM to 4000 LPM. 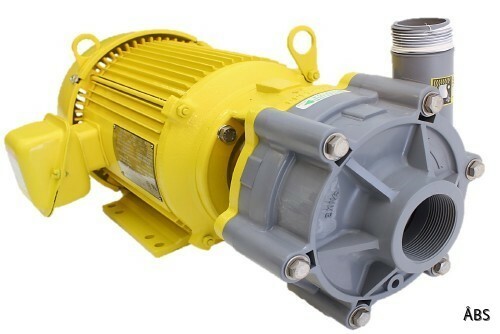 SERFILCO closed pumps manage total chemical resistance both internally and externally with non-metallic construction and a selection of materials, seals and elastomers. Fully sealed impeller cast with tight tolerances to enable pumps to work with maximum efficiency over a wide operating range.